Like Canberra wine? Do we have a list for you! Photos: Supplied. Canberra District’s’ Wine Week is on from Friday 5 April to Sunday 14 April. 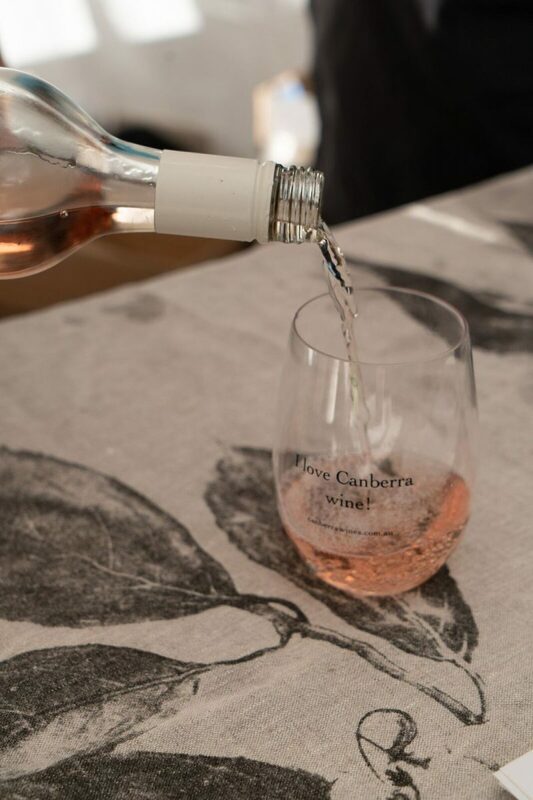 It is ten days of events hosted in and around the Canberra region to celebrate all things local wine. This year’s theme Expect the Unexpected, will have you re-thinking what you know about the region’s cool climate drops and make you fall a little bit more in love with our local wines and food! In its fourth year, this year’s events kick-off with a wine tasting hosted in New Acton where 20 wineries will be showcased. The events continue through the week with the annual flagship event, ‘liquid geography’ dinner hosted at Canberra’s two-hatted restaurant, Aubergine. 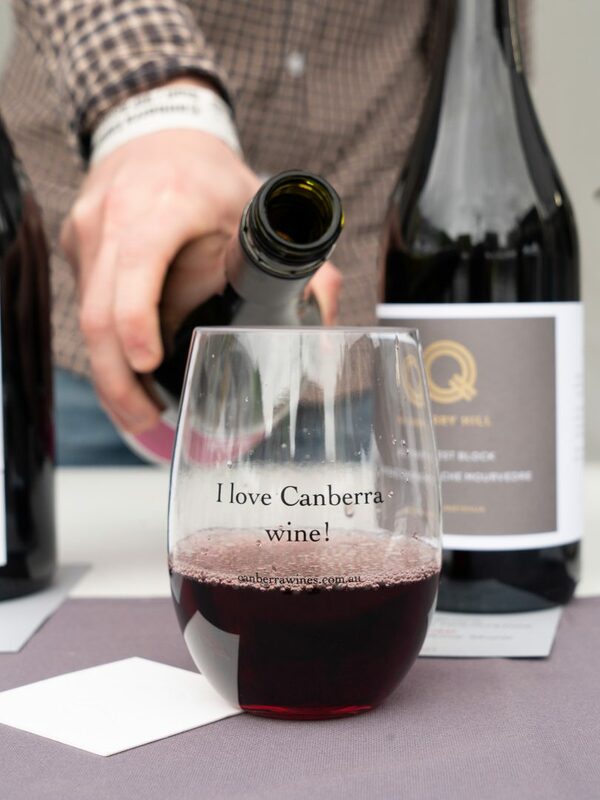 With over 40 events from wine-matched dinners, wine tours, meet the maker experiences, live music, family-friendly activities and plenty of opportunities of course to taste great Canberra’s wines, the 2019 program has something for everyone. Over 40 events will celebrate Canberra’s liquid geography. The launch event to kick off Canberra Wine Week is hosted in the beautiful New Acton courtyard. With over 50 wines to try, this event is not to be missed. 2 pm to 6 pm with early bird tickets selling at $25 or $30 at the door. ‘Liquid Geography’ Dinner – join in and taste the Canberra District wine region’s ‘liquid geography’. Featuring the top wines of the District, the team at Aubergine has perfectly matched the six-course dinner that will surely delight. Tickets are limited and are $145 each. The night kicks off at 6 pm. The ultimate afternoon for cheese and wine lovers! 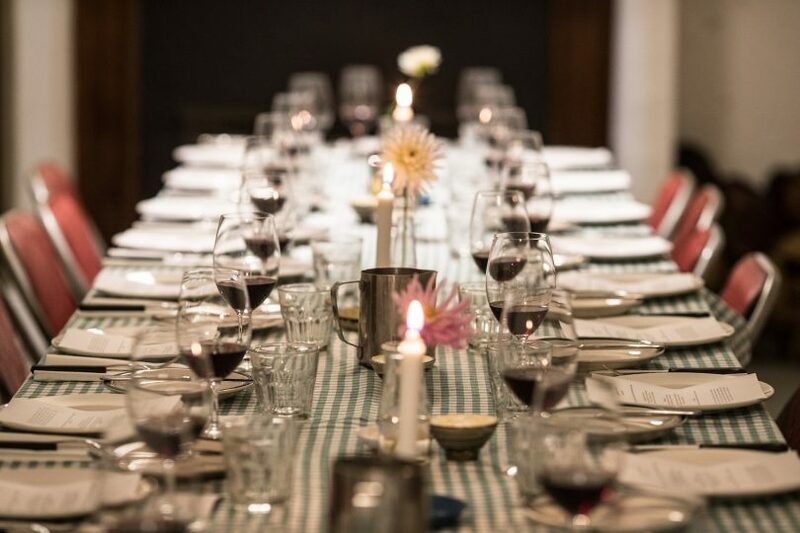 At Contentious Character, learn how to make your own Mozzarella and Ricotta while enjoying a marinated and cooked Haloumi dish, with a tasting plate of Camembert, Blue Vein, Harvati, and something sweet to finish with all dishes to be paired with wine. Only 20 per group with tickets selling at $160 per person. The shoes will be off and the music will be on at the Murrumbateman Winery grape stomping. Come anytime between 10 am – 5 pm to get down and dirty. Enjoy an evening at Four Winds Vineyard with a glass of wine, nibbles and a guided lesson through the steps of creating your own watercolour work. Tickets available for $ 60 per person. Pour me another! (but please, drink responsibly).